Fall is such a wonderful season here in the Northeast! 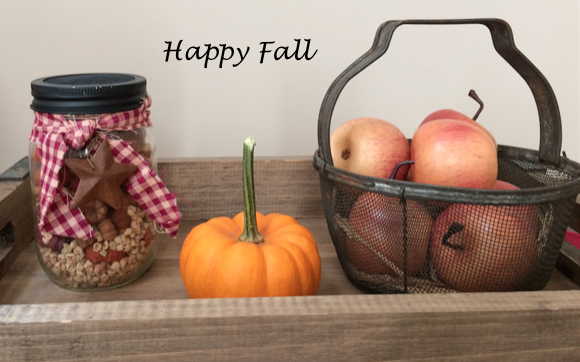 It’s the season of pumpkin and apple picking, warm days, cool nights and falling leaves. The trees are topped with vibrant hues of red, orange and yellow and people have pumpkins and beautifully colored mums displayed in front of their houses. 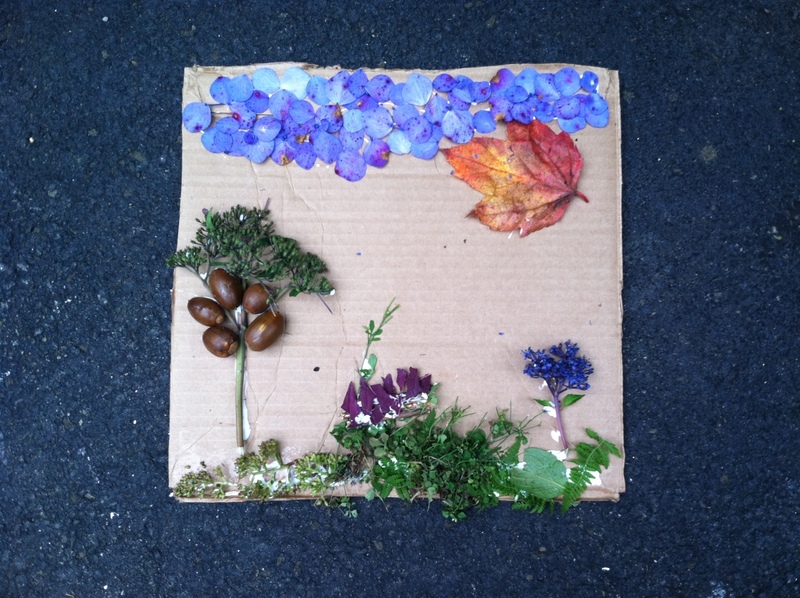 A great way to celebrate the season is to use nature to do fun activities and great projects with the kids! 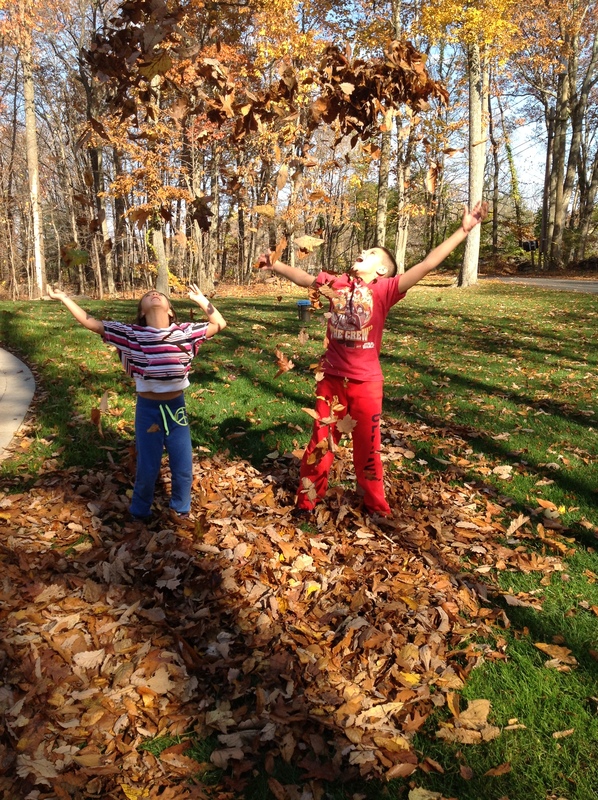 The easiest and most fun fall activity- rake leaves into a pile and jump into them! 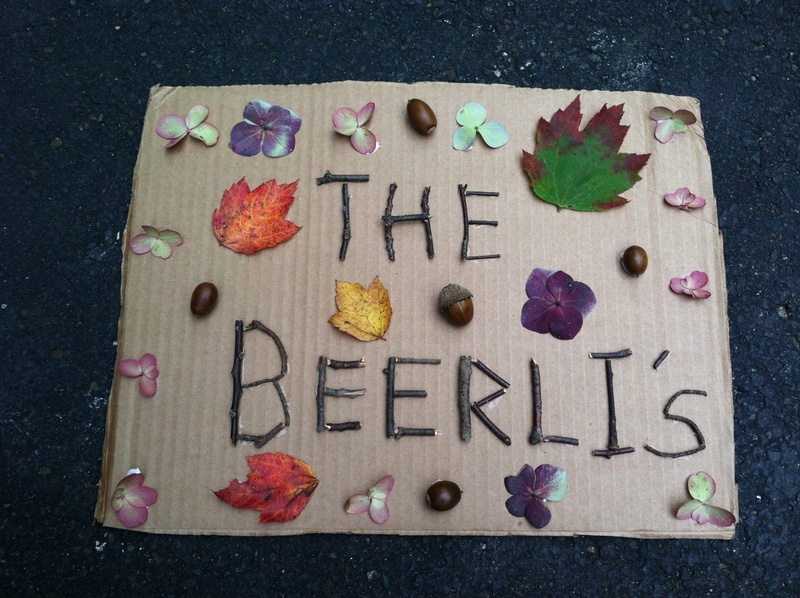 Use leaves, flower petals, sticks, acorns and other bits of nature to make a sign or a scene. Collect remaining flowers from bushes, your garden or wildflowers and press them. 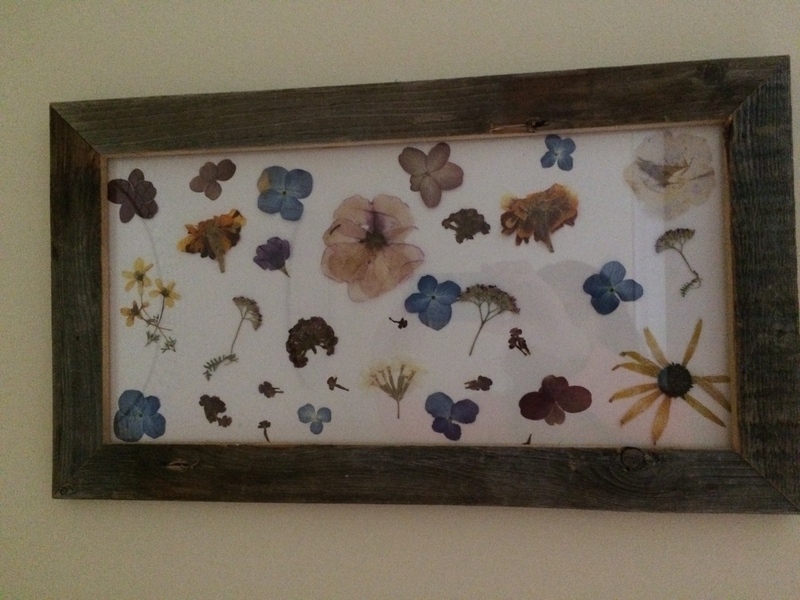 After we pressed ours (left them in books for a few weeks), we made a flower collage. 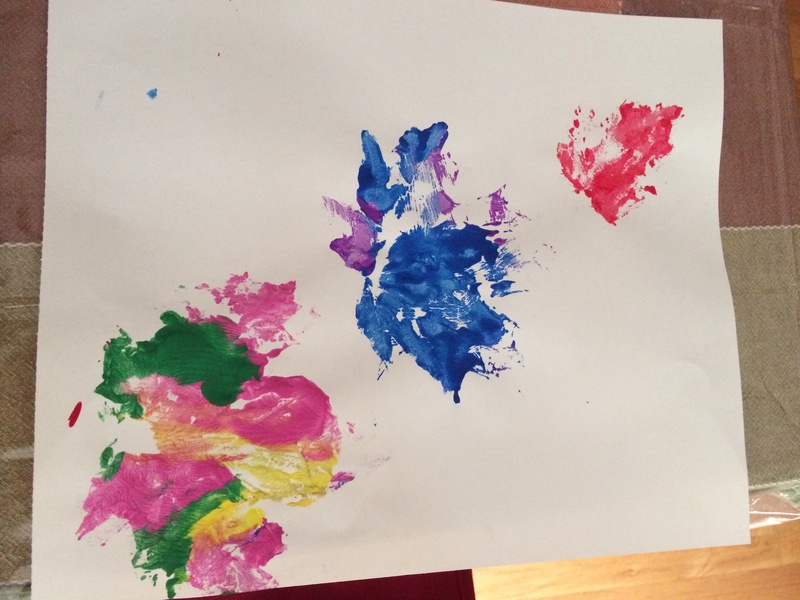 Make a leaf painting using leaves as a stamp or painting around them for the outline. 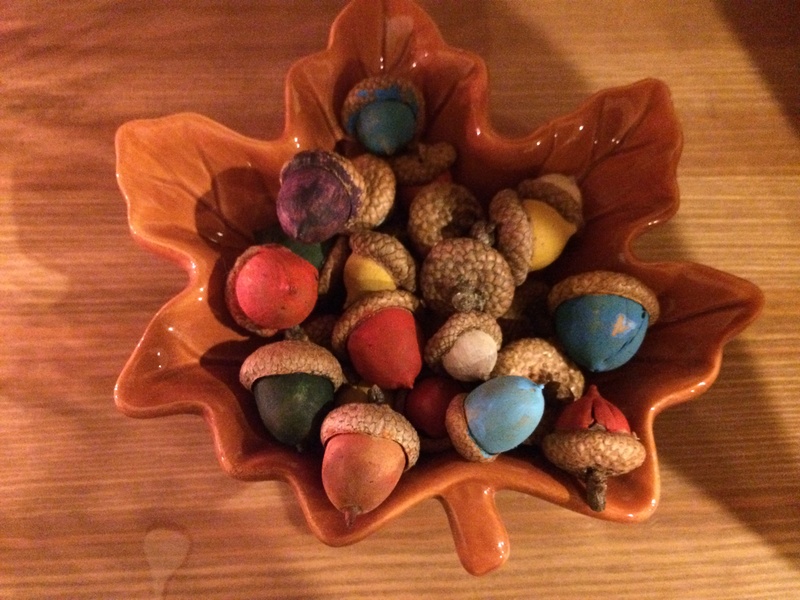 This entry was posted in Imperfect Crafter, Parenting Fun and tagged acorn painting, autumn, fall, fall activities with kids, fall art projects for kids, fall nature, fall projects for kids, flower pressing, leaf painting, nature activities, nature fun for kids, pumpkin seeds. Thanks so much for featuring my Fall Scavenger Hunt Printable! You are welcome! 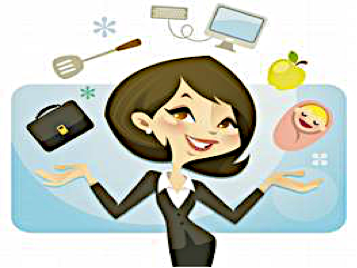 Thanks for checking out my post!